B. is using Smore newsletters to spread the word online. 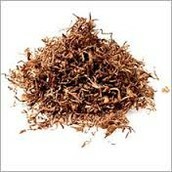 Stay away from smokeless tobacco it is very addicting. Also, can have long term effects. 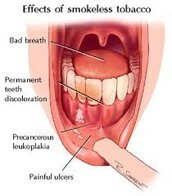 Like cancer or even losing your bottom jaw. 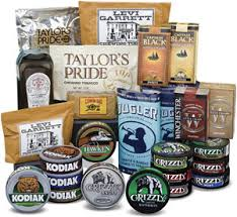 Smokeless tobacco has lots of nicotine in 1 can. 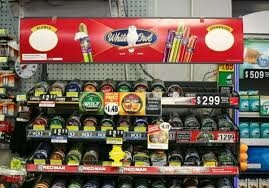 To be exact 1 can of chewing tobacco = 4 packs of cigarettes. There is long cut chewing tobacco and short cut chewing tobacco. This is a drug that you put into your mouth and then you spit out the juice. You spit every 10 seconds.